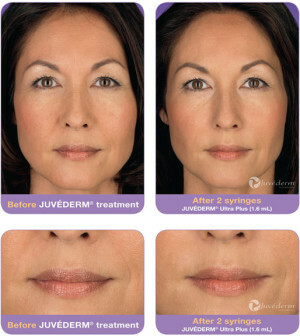 What is Juvederm? How does it work? There are different forms of this filler, made to be compatible with certain areas of the face. Juvederm XC and Ultra are commonly used on the upper part of the face in fine lines; lines such as crow’s feet and frown lines are usually treated with XC and Ultra. Voluma is a thicker variant that is used in the mid face, such as the cheeks. The newest form is Volbella, which is made specially for precise lip injections. Fillers are injectable treatments, which means they are administered through a syringe. 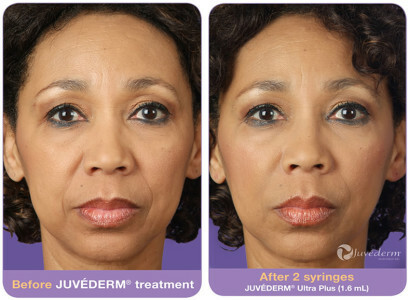 Juvederm contains lidocaine so that there will be a lack of pain or discomfort. If you are still nervous about the initial injection, you may receive a cold pack to numb the treatment site beforehand. 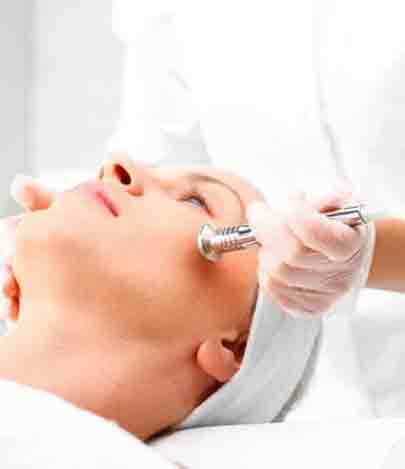 The injections are made with a small needle and they are relatively quick with no downtime. * The amount of syringes or units needed is specific to each patient, which is why it’s important to schedule a consultation. You can contact us via phone or web to schedule an appointment! We’re located in Pasadena, which is where the consultation will take place. A consultation is the perfect time to discuss beauty goals and find out what your options are for treatment. 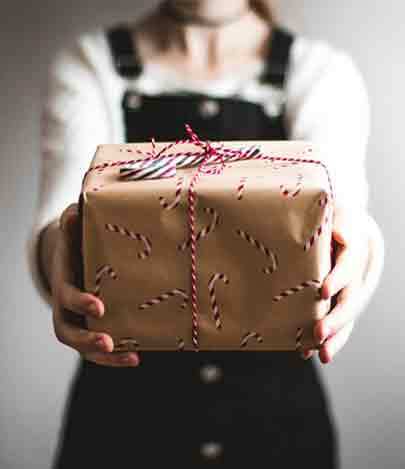 Once you are examined in person, a unique treatment plan will be mapped out for you. Any questions or concerns you have will also be addressed at this time.